Concrete is one of the most durable materials used for building homes, which is why it is used in the areas that bear the greatest loads and take the most abuse–driveways, garages, basements, foundations, etc. But, as strong as concrete is, it must be poured in precisely the right way to provide maximum durability. If you’re noticing excessive cracking in the concrete around your home, you might be wondering what is causing it. 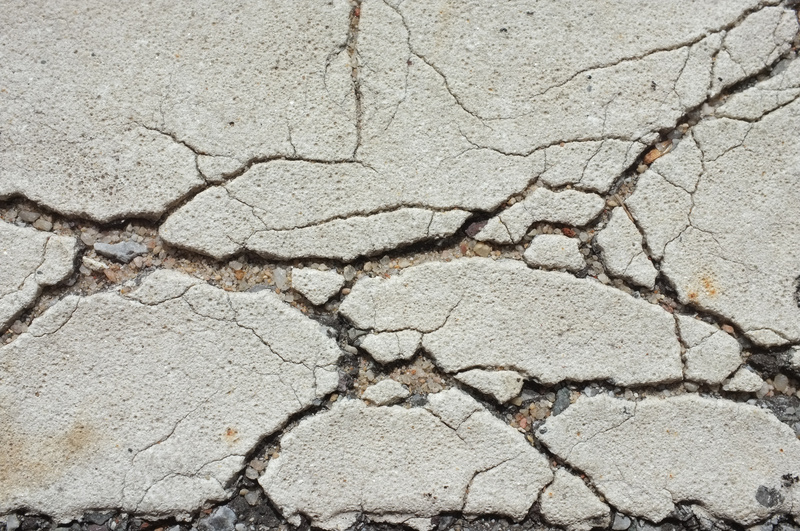 Here are 5 of the most common issues that lead to cracking concrete. Look for concrete companies in Reno, NV, to determine if your concrete can be repaired, or if it needs to be replaced. Concrete is formed by combining a dry concrete mix with water. Not much water is needed to turn the dry mix into liquid concrete, and adding too much can weaken the final product significantly. 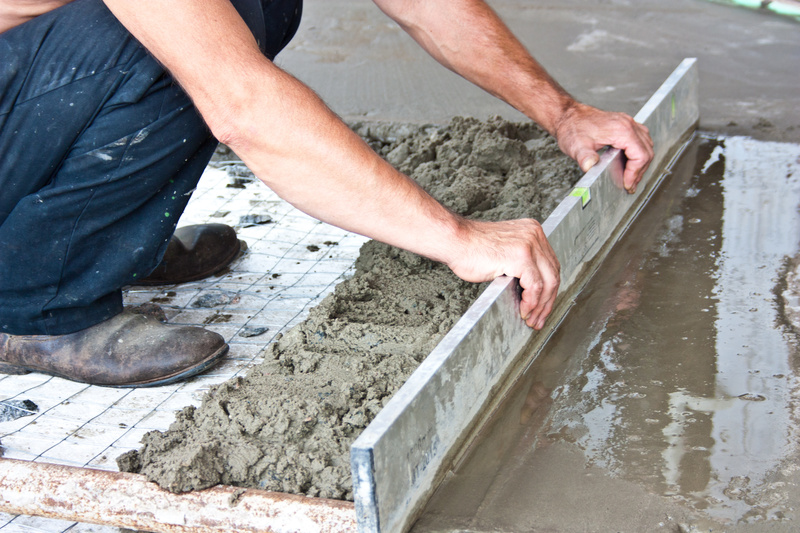 Many residential builders will add too much water to the concrete because this makes it easier to install. However, the more water there is in the slurry, the more the concrete will shrink as it dries. More shrinkage means that the concrete is much more likely to crack during the drying process. The higher water content also results in weaker concrete, even after it dries, so it will be more prone to cracking throughout the life of the concrete. Concrete must dry in the proper time frame in order to provide optimum strength and durability. However, in extremely dry environments or very hot and sunny weather, concrete may dry too rapidly. When this happens, the concrete is more prone to cracking. Of course, this is no fault of the installer; however, builders should make an effort to prevent concrete from drying too quickly. There are actually different grades of concrete that are intended for different uses. In home building, it is important that the builder use the proper strength of concrete for high-load areas like driveways, garages, and foundations. If the improper strength is used, it won’t be capable of withstanding the same loads and will be more likely to break. Because all concrete cracks a little, builders install control joints in the concrete slabs to help it crack where they want it to. The joints need to be spaced in precise distances based on the size of the slabs. Not having enough control joints can cause the concrete to crack more frequently, and in places that compromise the concrete’s strength. Cold weather can have a negative impact on concrete as well. If the concrete is poured and left unheated during cold winter months, it will be much more prone to cracking as well as spalling (when the surface of the concrete flakes off). It is generally best to avoid installing any concrete during cold weather, but if it must be done, heating lamps should be used to help prevent damage to the concrete. If you’re noticing a lot of cracking in your driveway or other concrete in your home, contact concrete driveway contractors in Reno, NV. They can take a look at the damage and determine whether it can be fixed or if the driveway will need to be replaced. Talk to the team at Action Concrete today to learn how they can help!